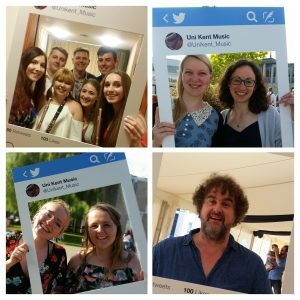 family festival | Music Matters | Because it does. Doesn't it ? 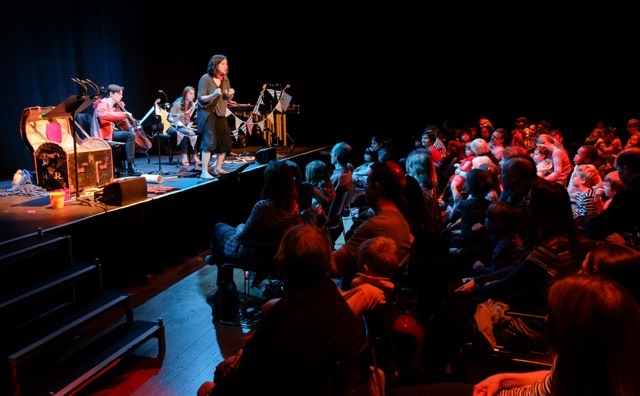 The ever-inventive Aurora Orchestra will be on our doorstep at the end of this month, when they bring what promise to be magical performances to the Gulbenkian as part of the bOing! International Family Festival. The early years concerts take place at various times on Saturday 29 and Sun 30 August (details here), whilst the Family Concert for ages 5 and above is on Saturday 29 August at 3.45pm (details here). Come and immerse yourself and your family in what promises to be a fascinating and spell-binding exploration of one of Bach’s most enduringly popular works. Full details about the bOing! festival online here.